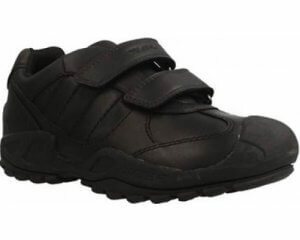 Start-rite Tarantula boy's school shoe. 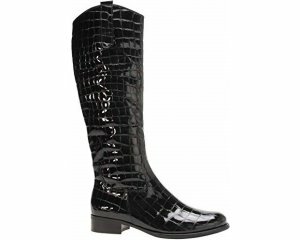 It features soft textile linings and a durable leather upper, while the padded collar and tongue provides comfort. 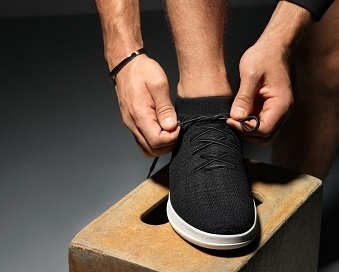 A double velcro fastening allows for adjustability and provides a secure fit when walking. 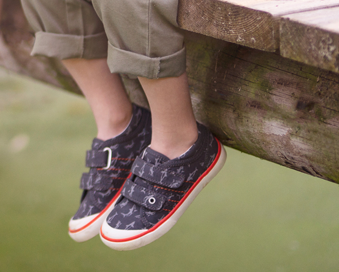 Great for those little explorers as the tough rubber bumper provides protection from scuffs and scrapes. 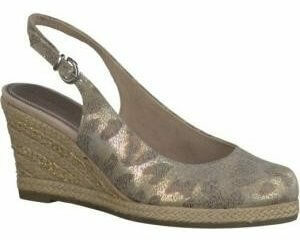 Ideal for those who have orthotics as it has a fully removable insole that allows for extra depth. 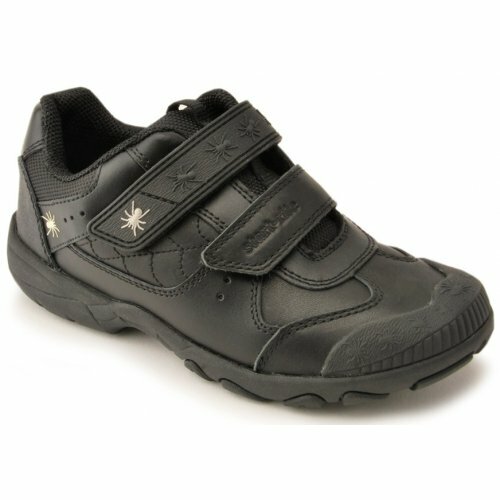 Start-rite Tarantula is an all-round fantastic school and is available from a size 9-1.5, F and G width fittings.